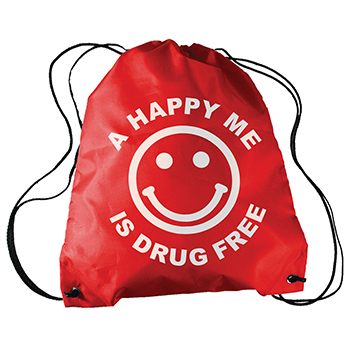 Red Ribbon Week is proud to focus on the values of a drug-free life, and Red Ribbon Resources is here to help with products, supplies, and activity ideas. 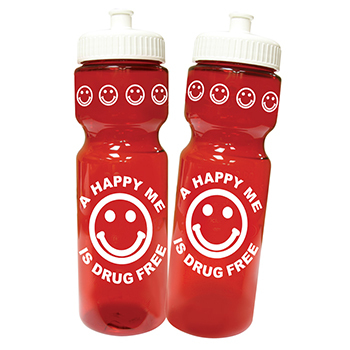 In the effort to promote anti-drug awareness and drug prevention to kids in elementary schools, Red Ribbon Resources offers A Happy Me is Drug Free silicone bracelet, water bottle, pencil, self-stick ribbon, and sling-a-long bag. 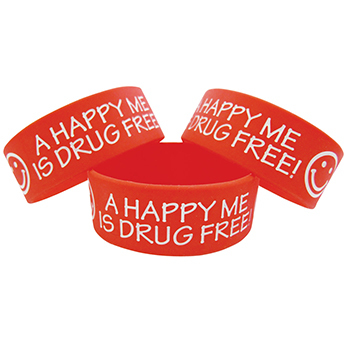 A Happy Me is Drug Free is a declaration to a better, healthier way of living.